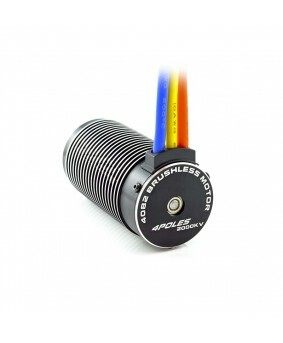 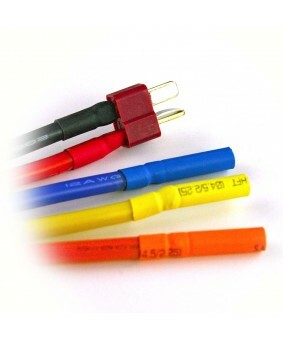 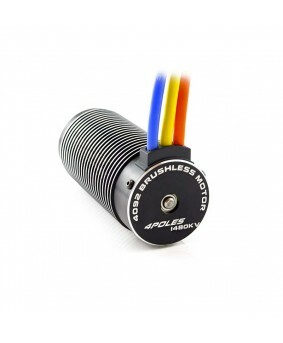 V2 1/10 ESC'sMore options, same smoothness. 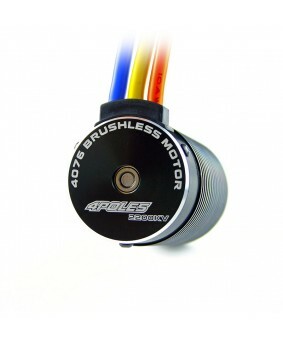 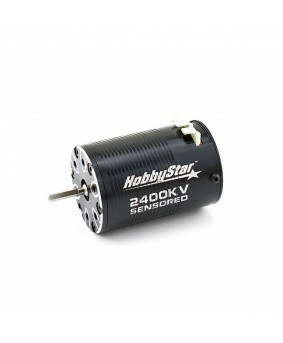 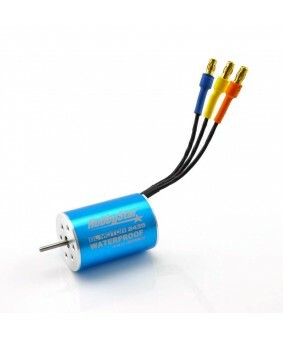 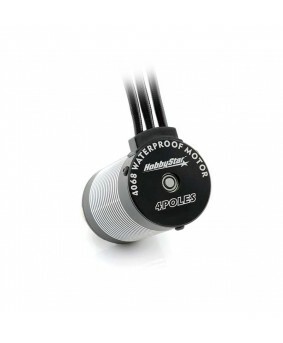 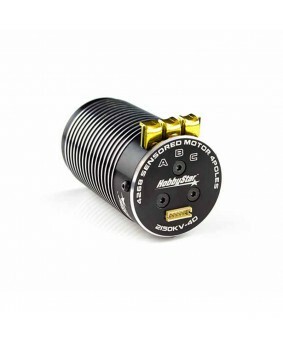 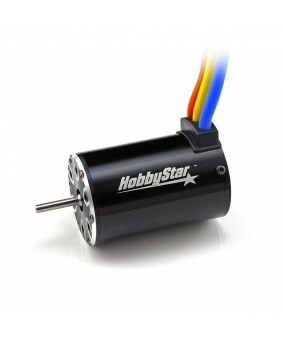 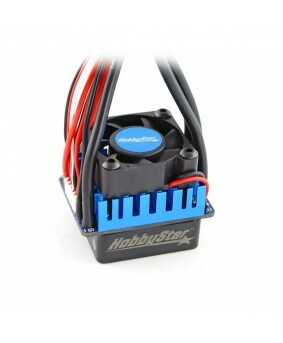 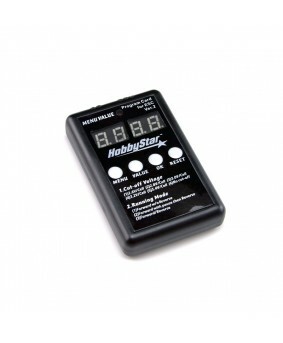 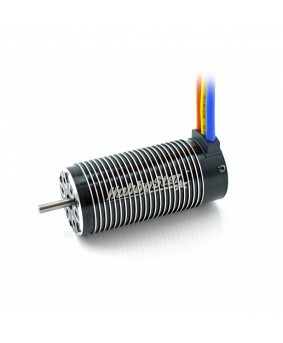 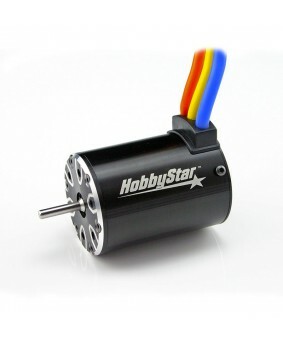 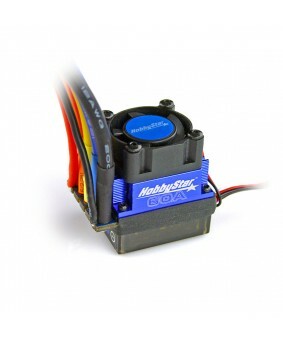 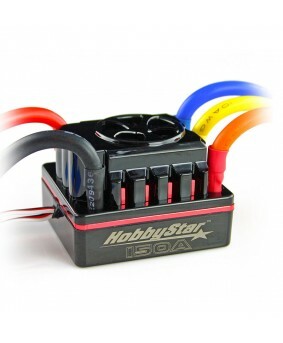 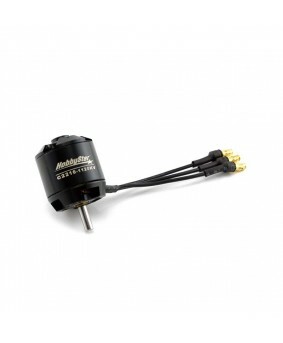 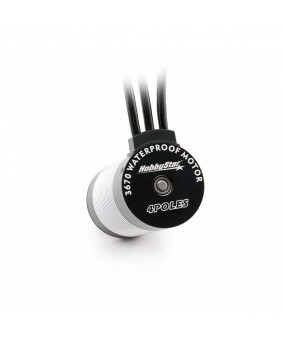 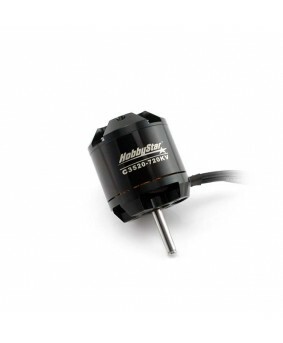 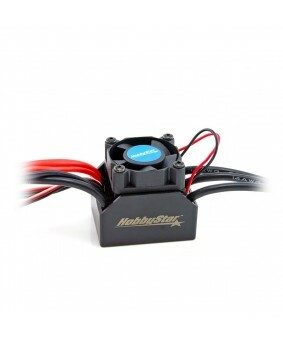 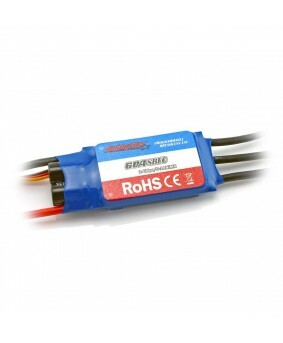 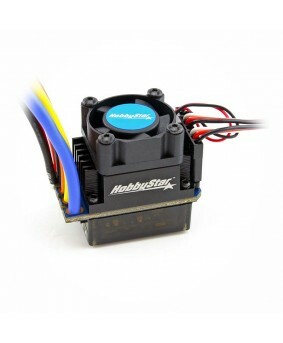 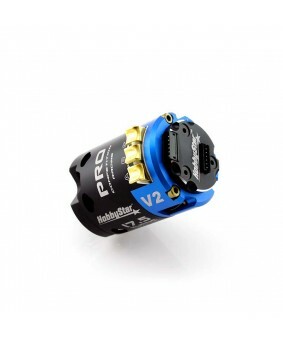 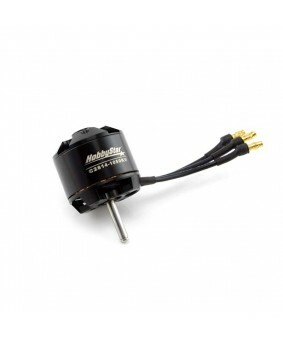 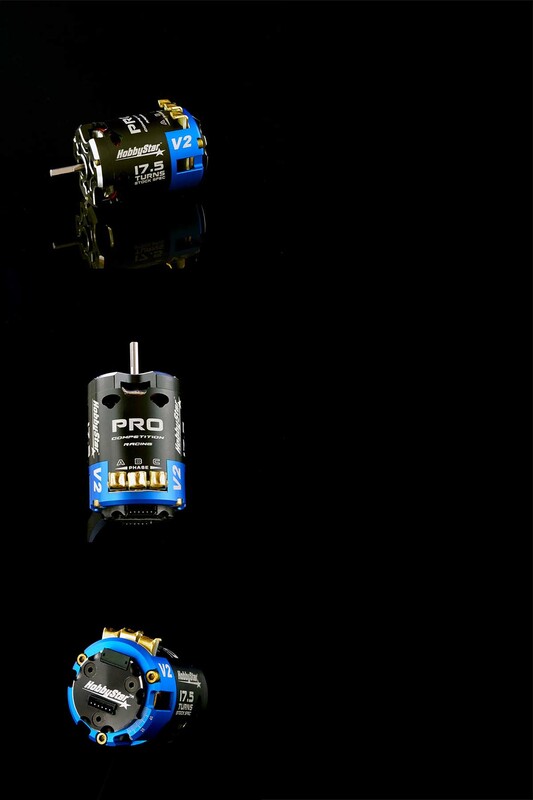 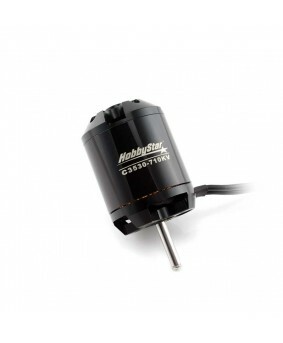 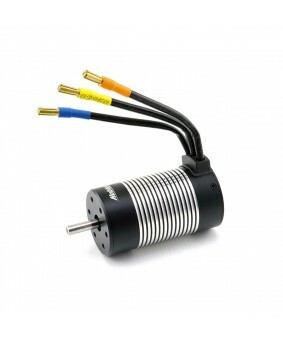 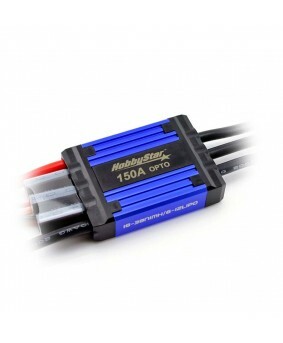 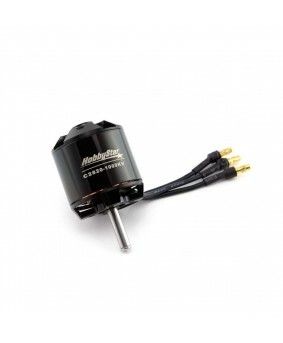 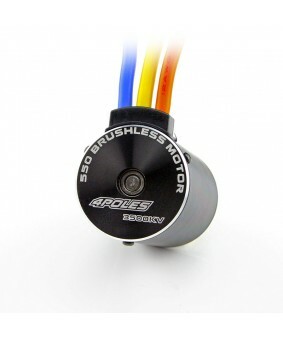 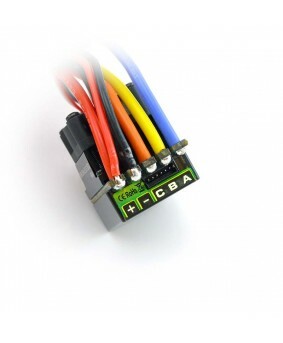 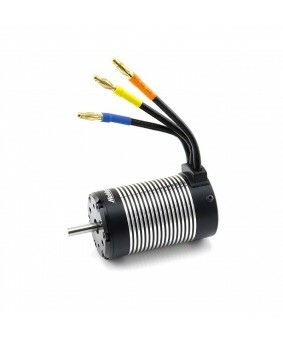 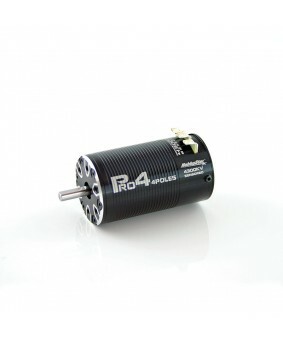 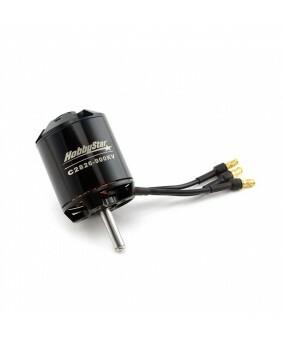 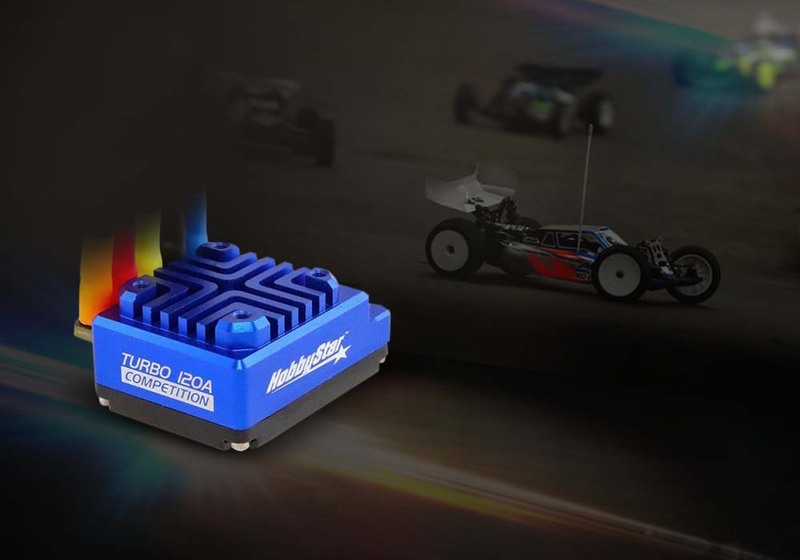 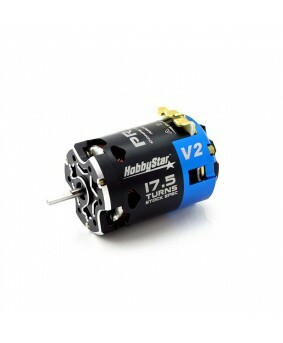 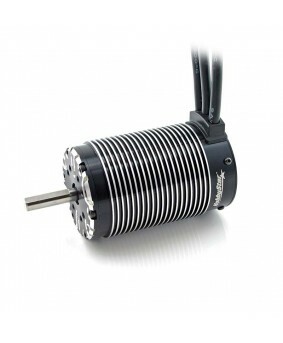 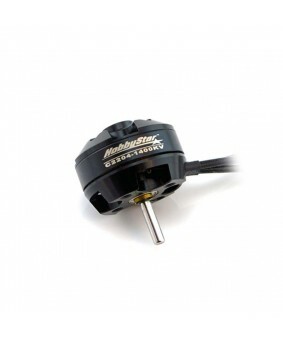 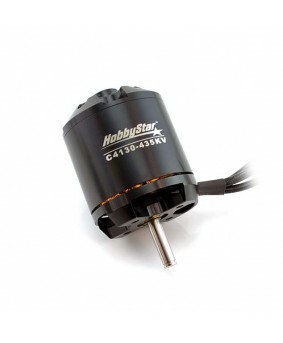 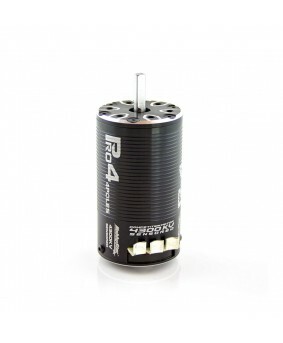 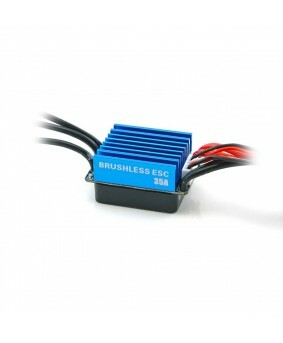 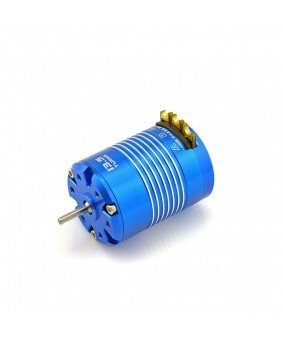 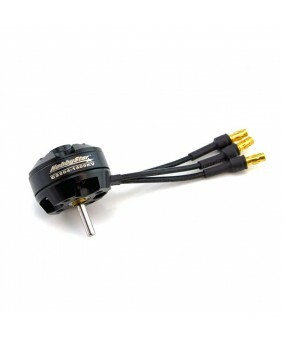 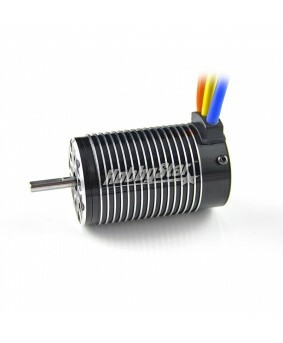 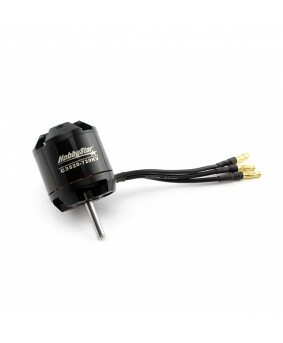 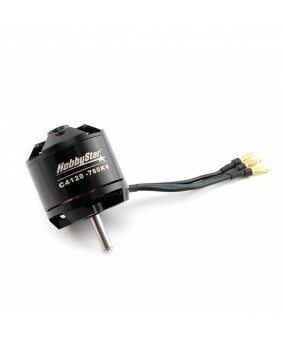 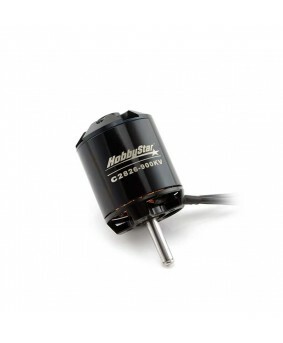 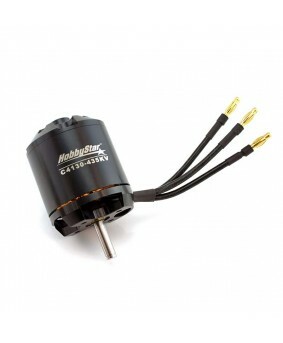 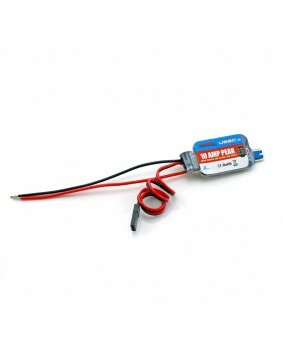 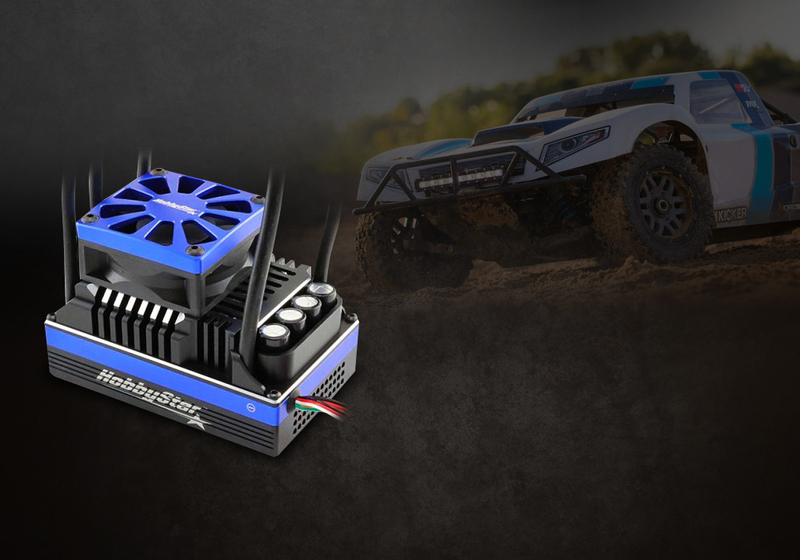 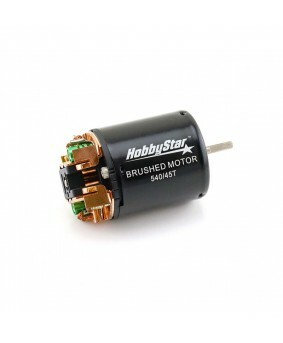 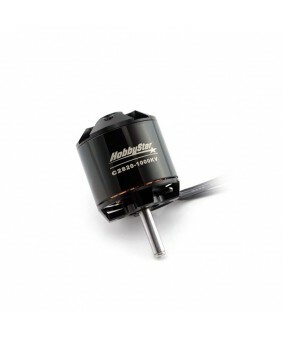 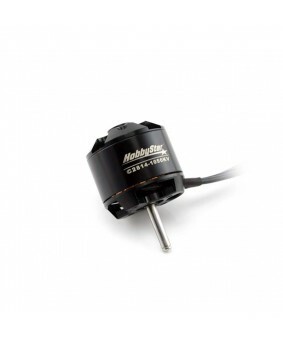 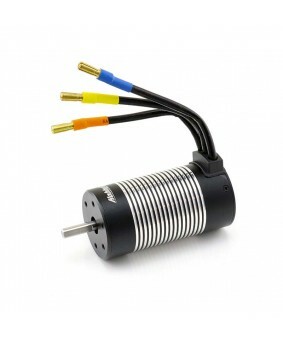 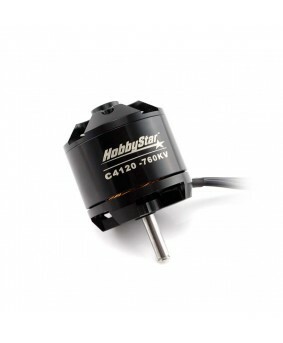 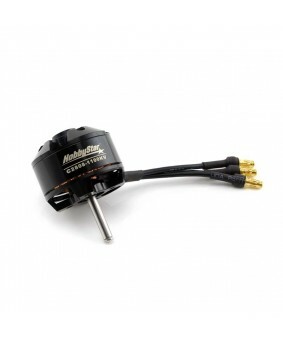 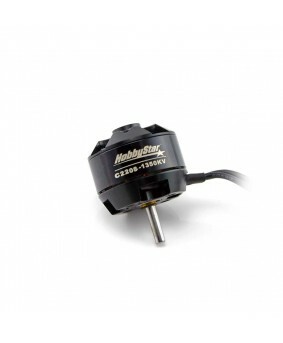 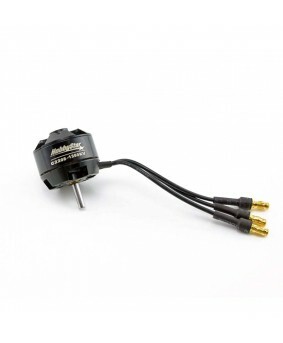 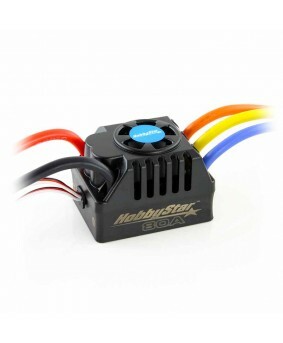 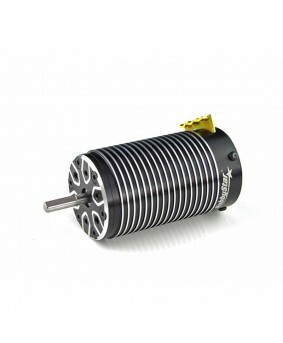 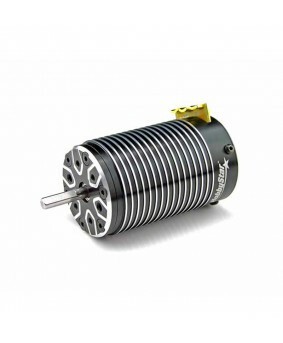 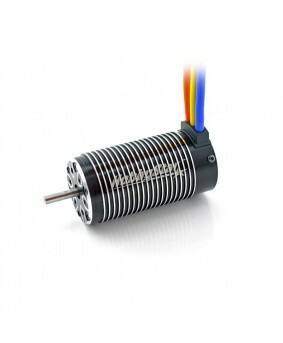 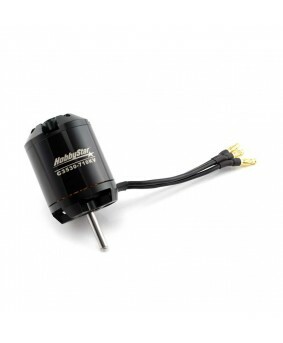 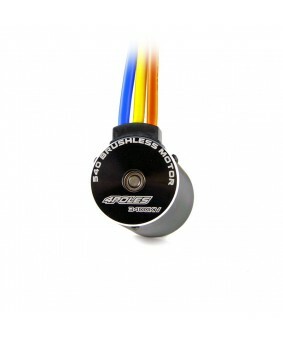 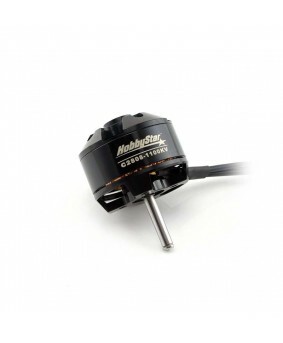 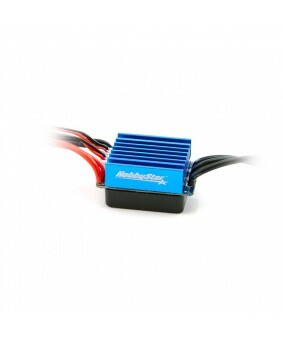 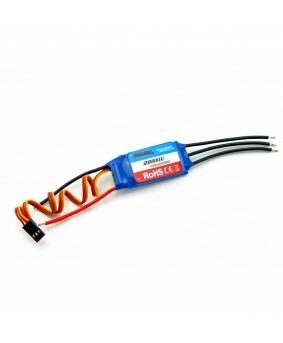 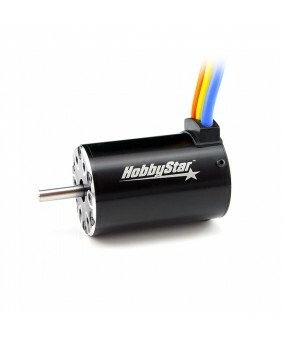 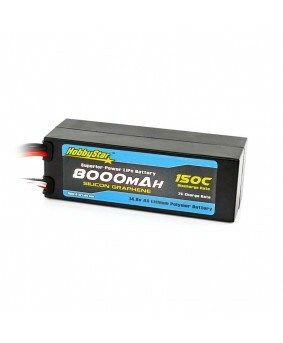 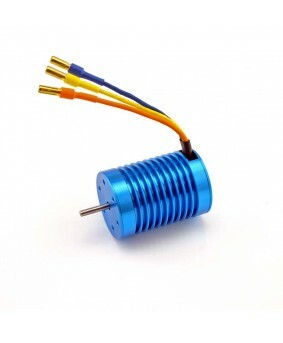 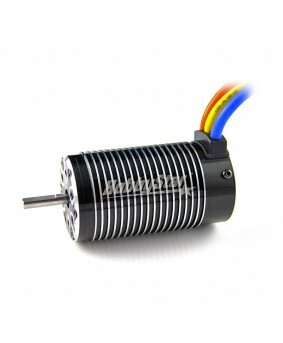 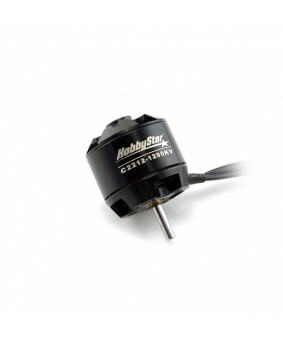 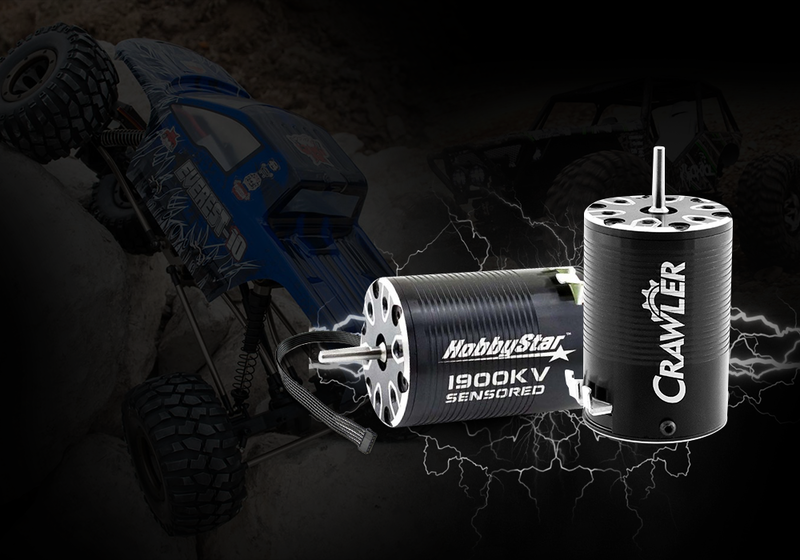 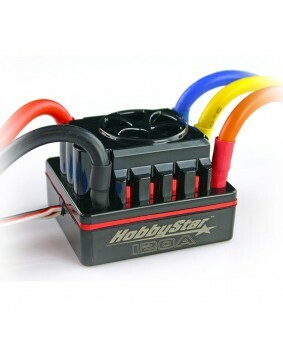 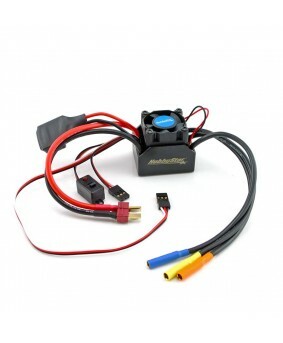 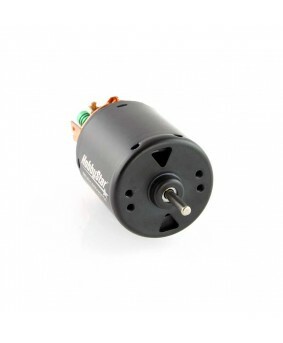 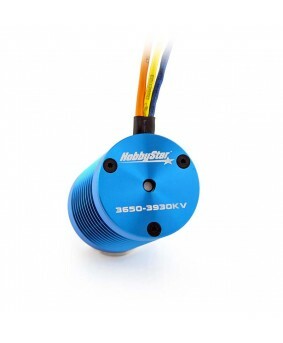 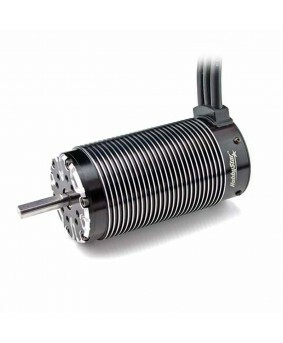 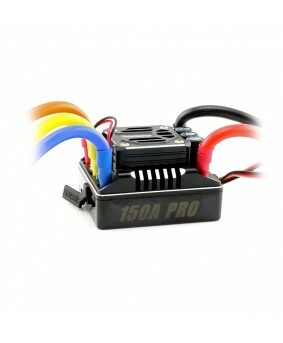 540 V2 Motor1/10 RACING DOMINANCE. 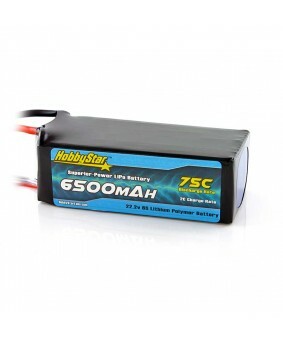 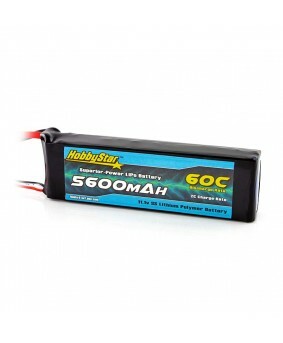 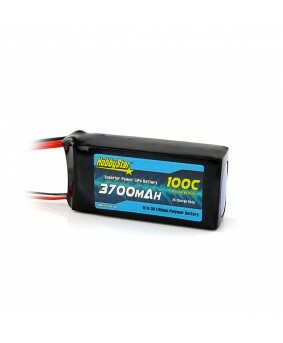 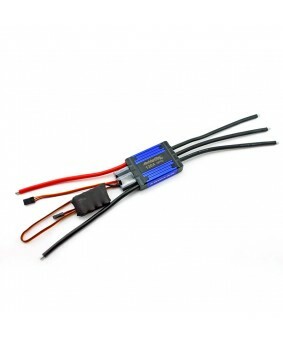 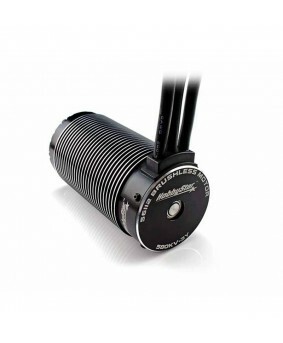 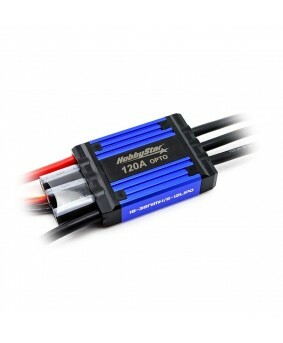 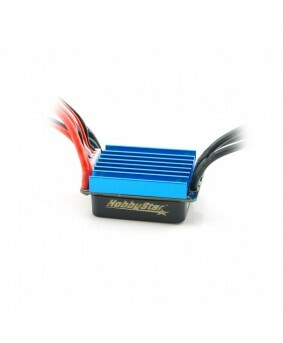 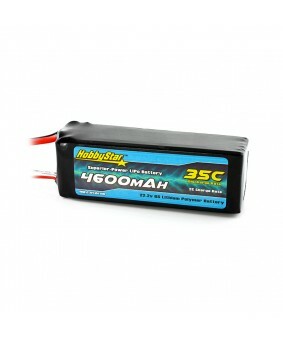 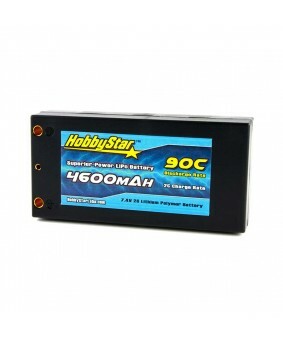 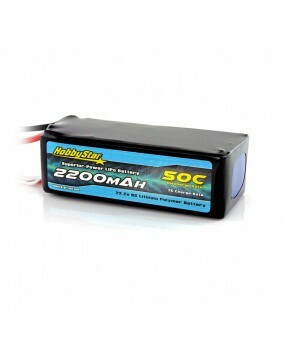 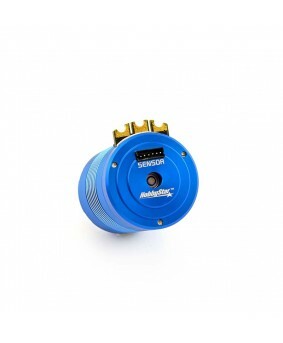 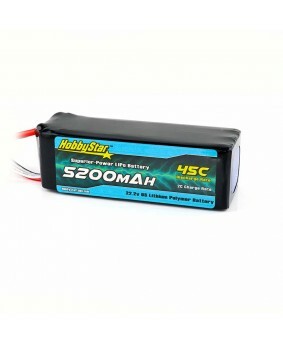 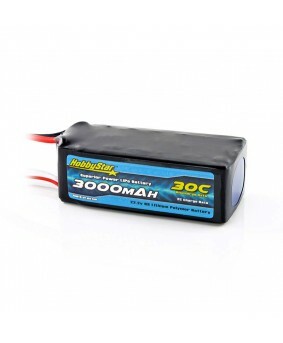 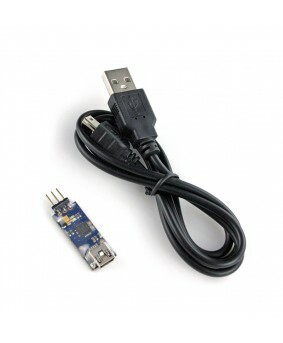 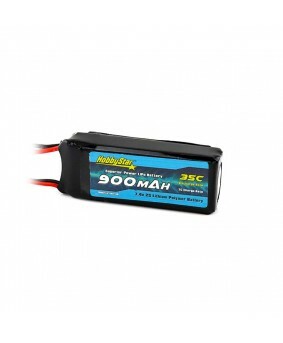 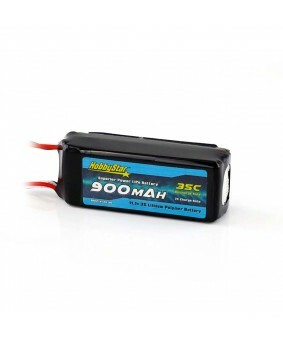 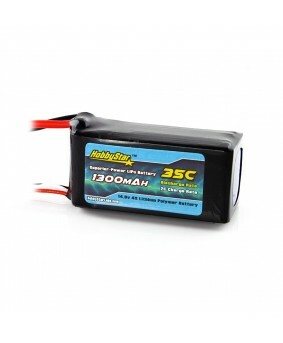 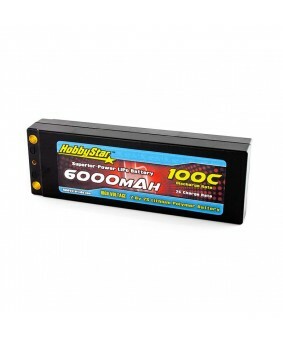 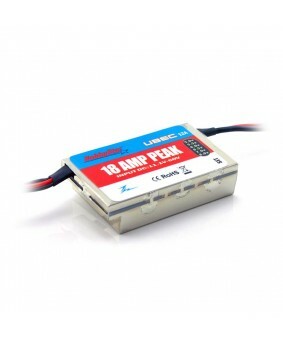 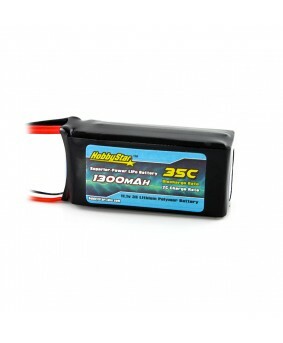 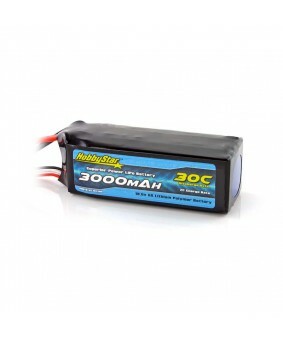 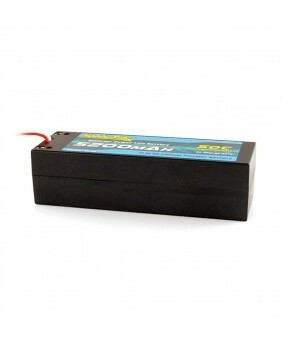 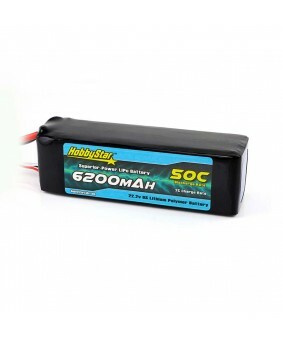 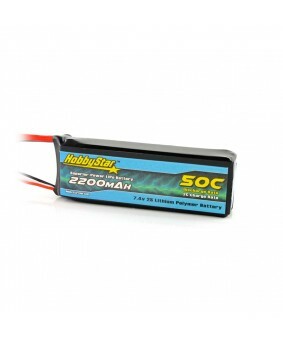 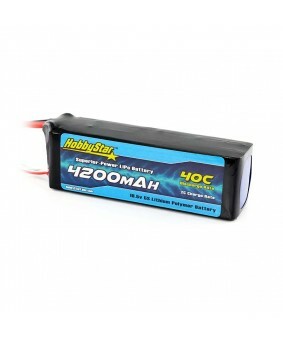 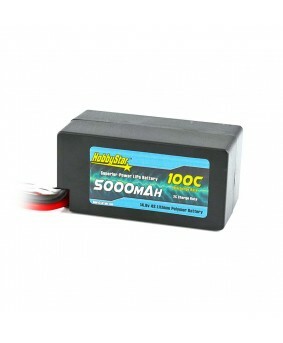 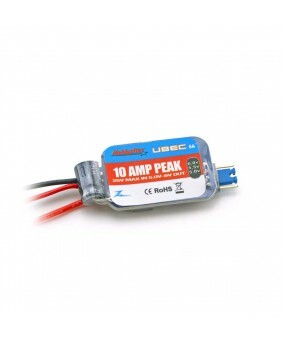 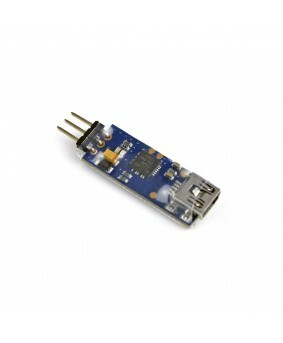 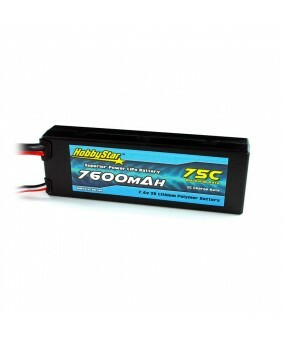 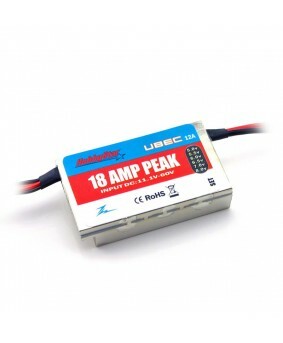 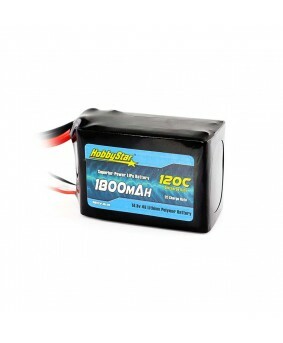 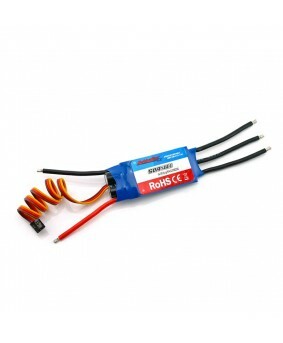 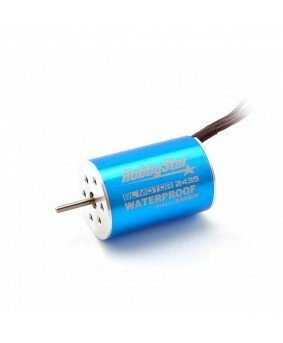 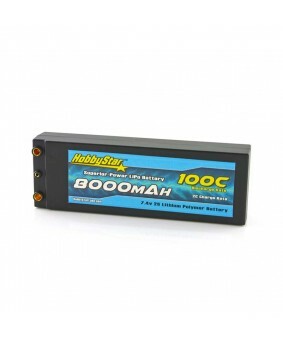 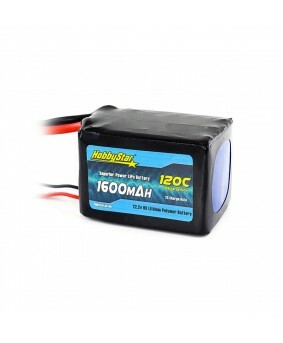 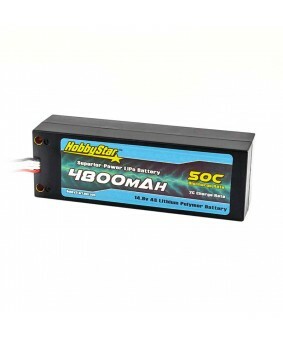 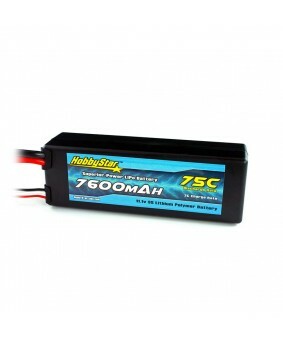 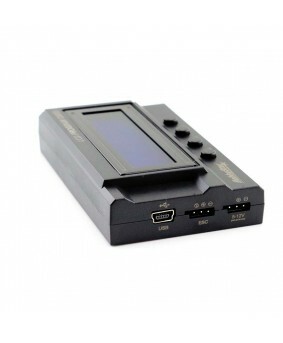 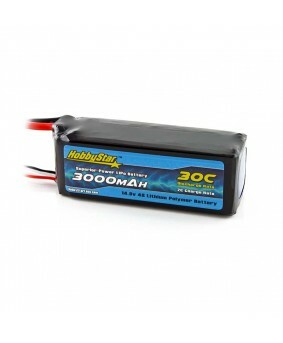 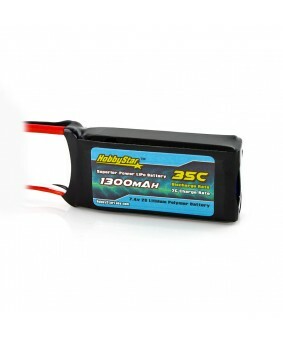 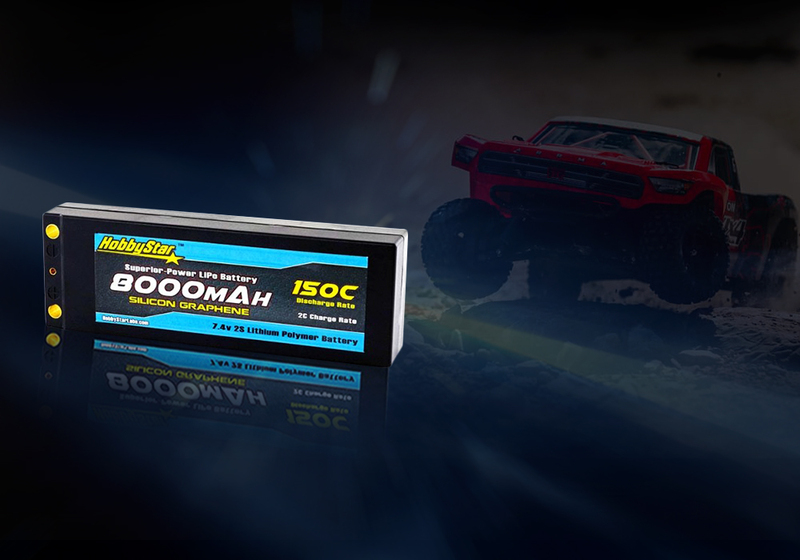 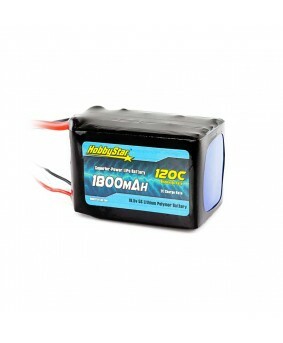 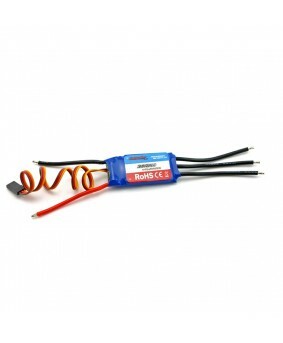 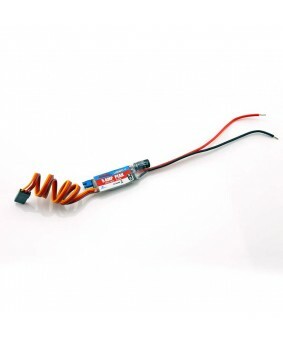 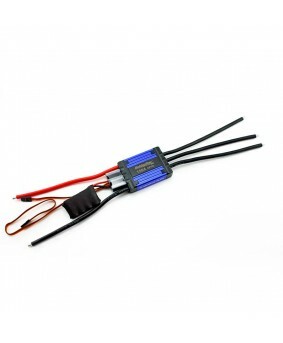 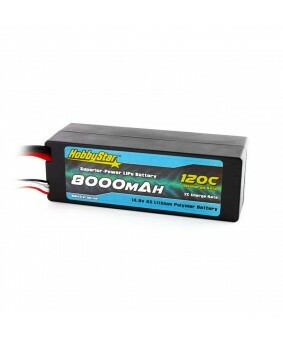 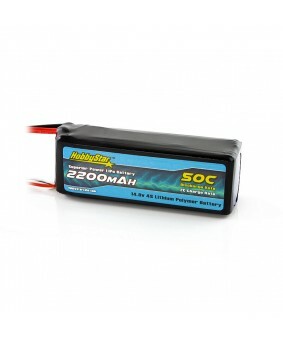 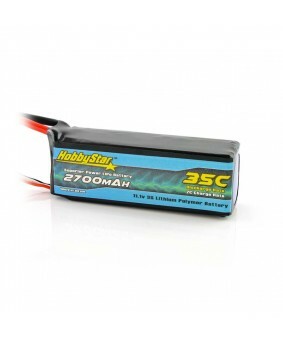 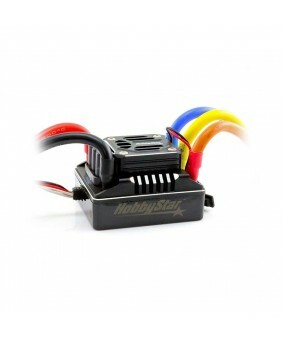 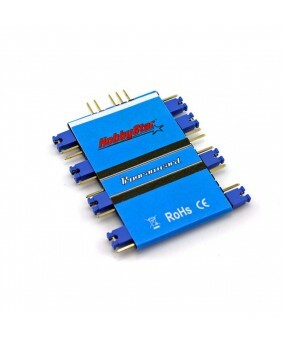 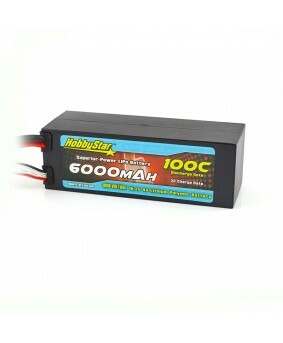 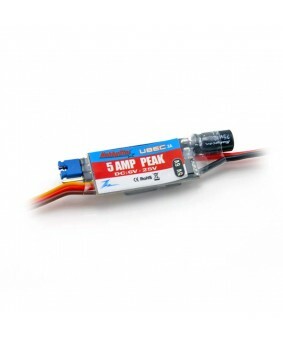 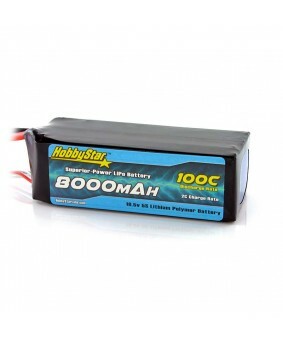 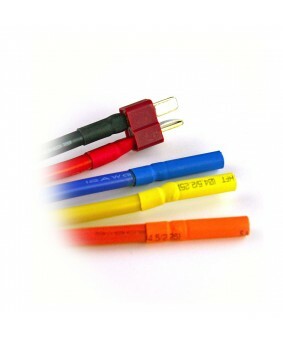 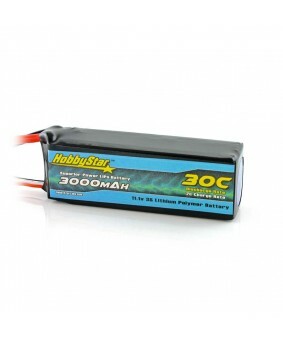 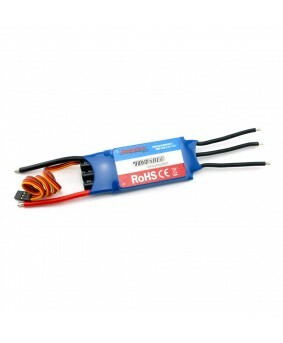 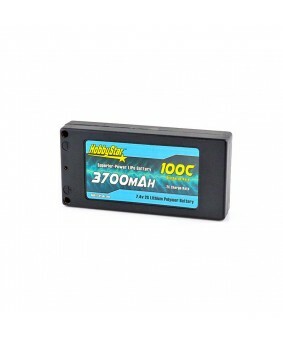 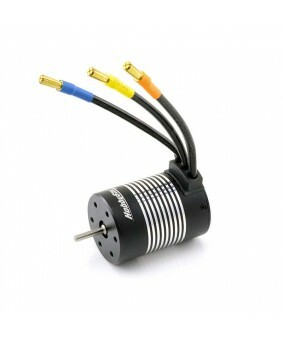 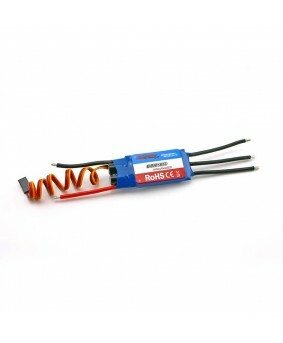 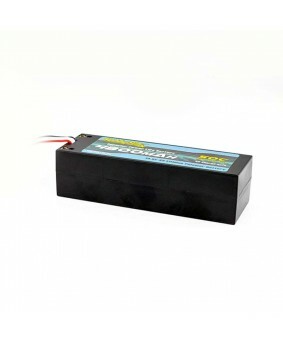 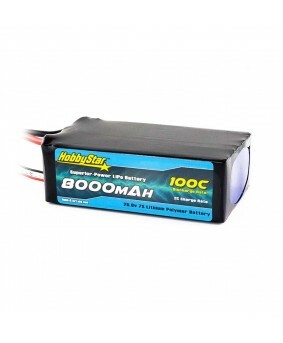 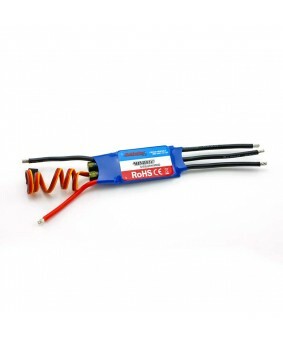 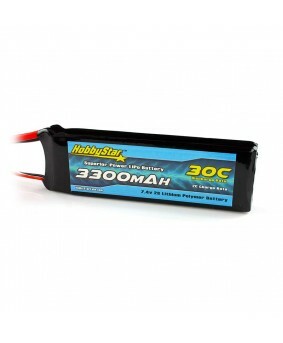 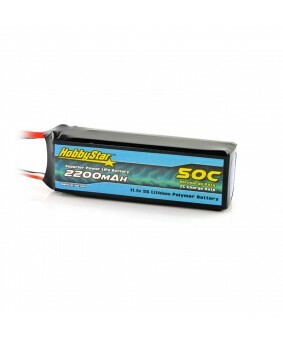 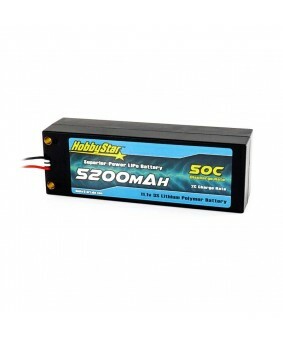 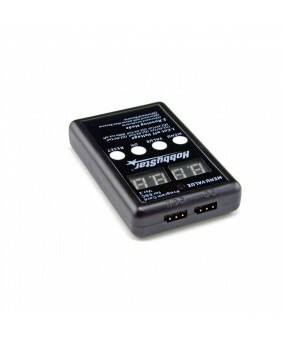 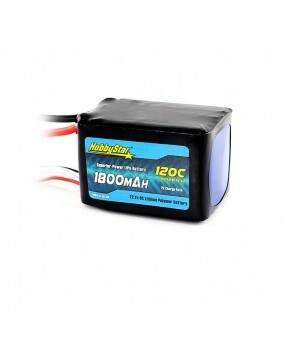 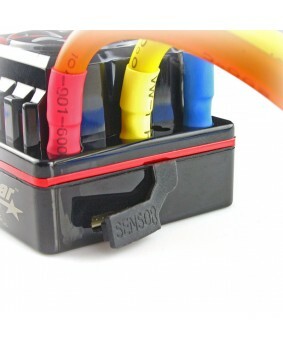 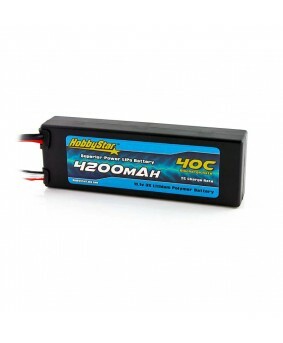 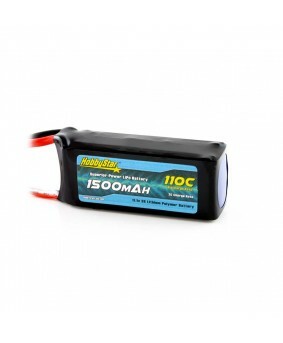 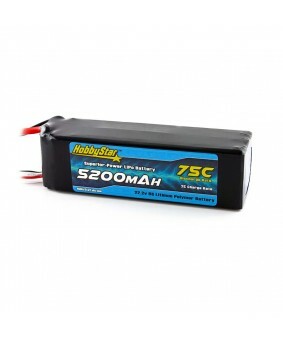 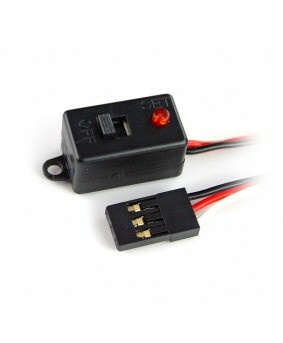 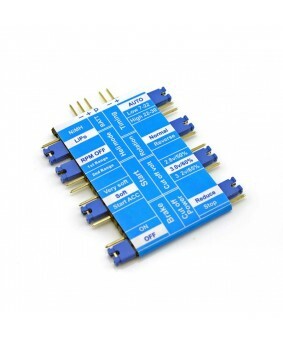 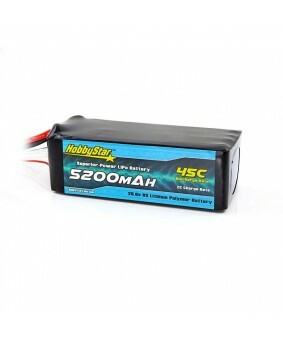 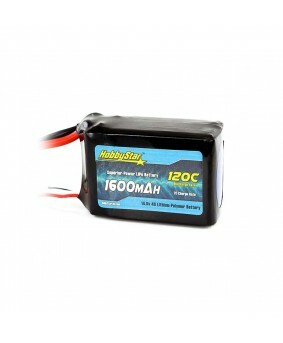 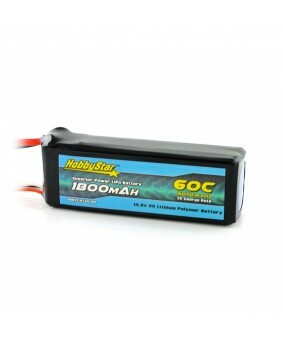 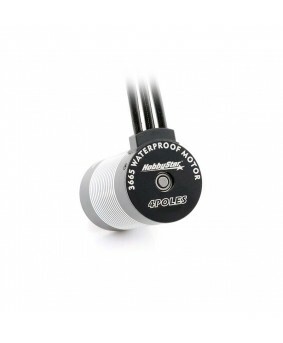 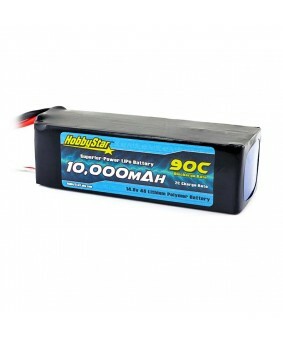 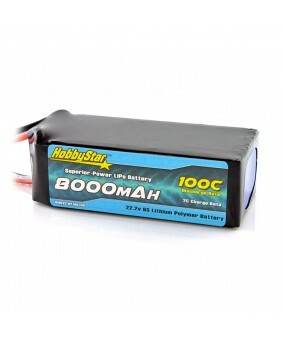 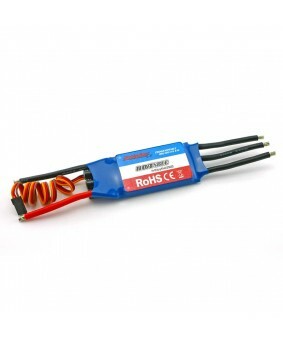 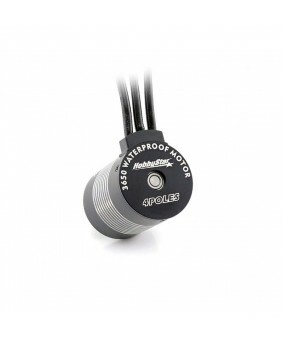 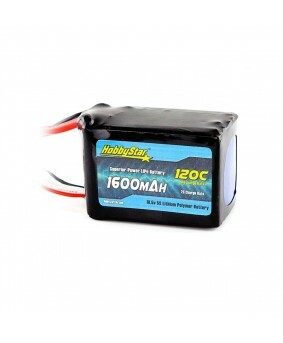 3000mAh 7.4V, 2S 90C Hardcase "Shorty-Lite"